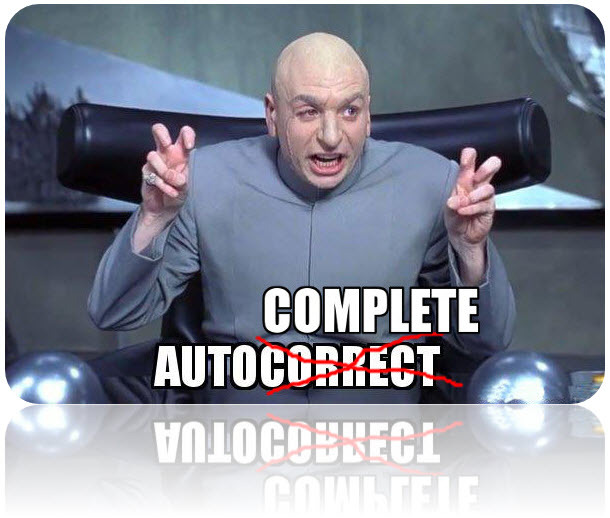 AutoCorrect and AutoComplete? Which does What? 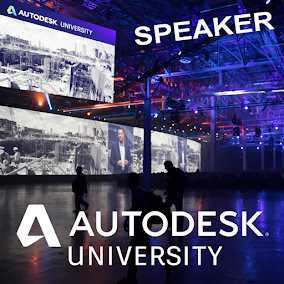 This tip will discuss both AutoCorrect and AutoComplete in relation to user input within Autodesk software. Command line enhancements were added in AutoCAD 2014 which included AutoComplete and AutoCorrect. These features can save time by reducing the number of keystrokes and providing a list of commands based on the content you entered. AutoCorrect automatically corrects any misspelled words or commands entered on the command line. 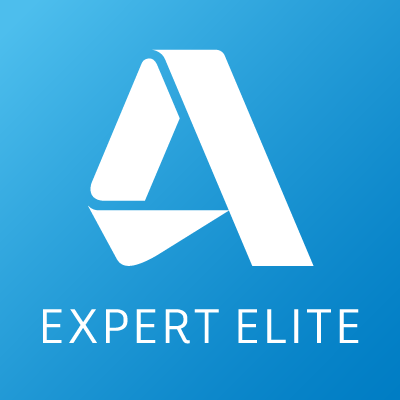 The software will remember commonly misspelled entries and correct them automatically whenever the same entry error reoccurs. AutoComplete predicts and populates a selection panel for any words or commands being entered on the command line. Users can sort suggestions based on frequency of usage or alphabetically. If you primarily use the command line to enter commands (or a combination of keyboard and mouse to enter commands), you have likely noticed that on occasion an incorrect command (commands with similar aliases) was executed in-place of what you expected. 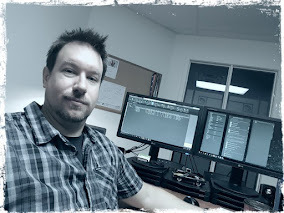 For users that routinely enter commands from the keyboard, the lag/delay of AutoCorrect/AutoComplete can prove frustrating (vs. ribbon/menu selection). To start the COPY command (alias CO for Copy), type CO in the command line and either press Enter (or alternatively, Right-Click to start the command). If the user enters the text too quickly, the software may not acknowledge all keystrokes. For example, the software will noticed the C but not the O keystroke, thus starting the CIRCLE command (alias C for Circle) instead. The user would then have to cancel the incorrect command (ESC key) and then re-enter the command, ensuring they pause briefly or slow down command entry, to ensure that all entered characters are properly recognized. AutoComplete and AutoCorrect process all user input on the command line, which can cause the lag/delay. Some users have even gone as far as editing a command's alias to avoid the issue. 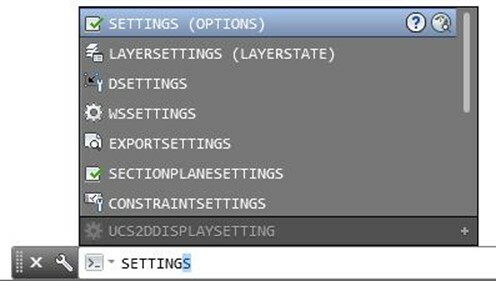 Doing so creates additional customization that needs to be accounted for when upgrading versions, transferring to other Autodesk software, etc. So is there an easier solution for this issue? Yes, there are several items that can be configured for both AutoComplete and AutoCorrect functionality. 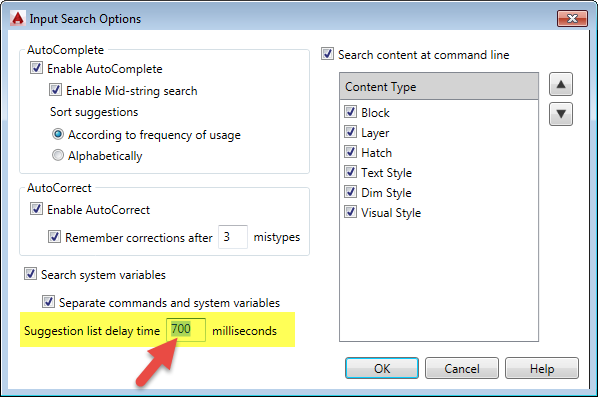 Enter the command INPUTSEARCHOPTIONS which lets the user adjust the list delay time (default is 300 milliseconds). The value can be adjusted up to a maximum delay of 5000 (5 seconds). For users that are fast-typists, setting the delay to 700 milliseconds tends to resolve the input lag issue. You can set the value higher, however that may cause too much of a delay. Adjust to suit your input speed. Alternatively, you can disable the feature for certain commands by toggling off the respective checkbox. AUTOCOMPLETE - launches the -INPUTSEARCHOPTIONS command (the dash before the command will start the command in the command line interface vs. a dialog box). INPUTSEARCHDELAY - will allow you to adjust the list delay time only (via the command line). AUTOCORRECT - launches the TEXTAUTOCORRECTCAPS command which corrects common text errors that result from accidentally leaving the Caps Lock turned on. This command is different than changing the AutoCorrect settings within the INPUTSEARCHOPTIONS dialog box.